Governor Jay Inslee has proclaimed January as School Board Recognition Month. This marks the 22nd year of the annual observance initiated by the National School Boards Association in 1995. The Washington State School Directors’ Association, Association of Educational Service Districts and broader education community take time in January to honor board members from Washington’s 295 school districts and nine elected educational service district boards. All told, Washington’s school directors govern districts with more than one million students, a combined annual budget of about $11 billion, and employ 160,000 people. 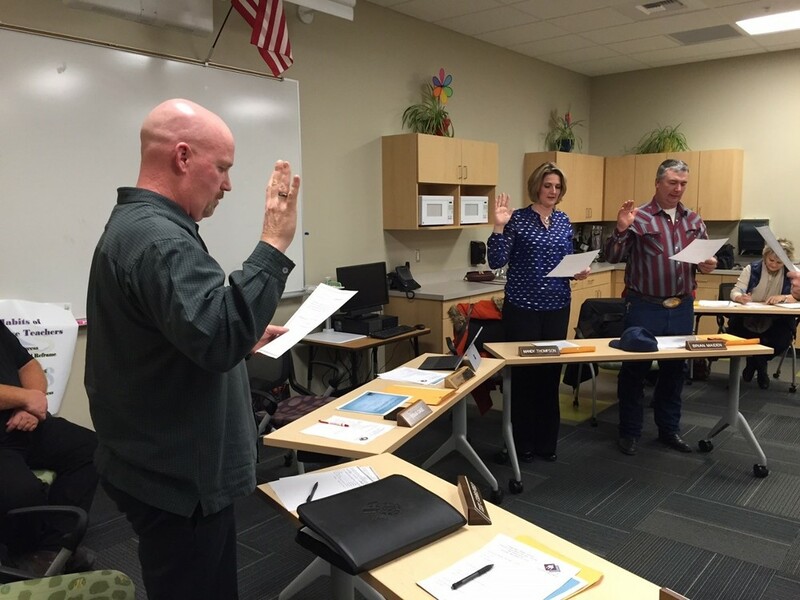 These volunteer school board members play a crucial role in developing policies and making tough decisions on complex educational and social issues. These issues affect the entire state. They are also directly accountable to the citizens in their districts, serving as a vital link between members of the community and their schools. During January, school districts across the state will honor their local school boards and publicly thank board members for their hard work.The proclamation has been posted online.